Want an extra headset, or is the other one lost? You can always order an additional headset. The BrainLink Lite v2.0 EEG headset has a comfortable and easy-to-wear design. The headset includes sensors to measure and record brainwaves. Such data is not only used by Epihunter (absence seizure detection) but can also be used for meditation and concentration training. The headset is designed to fit adults and children over 5 years. The BrainLink Lite v2.0 has 3 gold-plated copper sensors, to be worn on the forehead. I want to start using Epihunter. Do I need to buy the headset seperately? 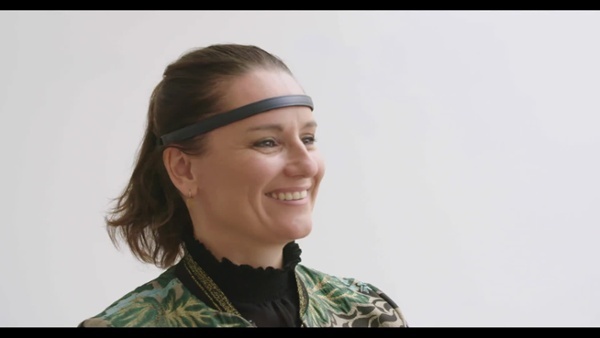 The Epihunter subscriptions include one Macrotellect BrainLink Lite v2.0 EEG headset. The headset is offered as a loan of use. This page is made for those wanting to buy and own a second headset. I am already using Epihunter. Do I need a second headset? Some would prefer having a headset at home and one at school or work. If you, for example, want to make a sports cap you may also choose to buy a BrainLink Sensor unit. The System unit can be very easily clicked from one Sensor unit to the other one.